Representative Claudia Tenney faces a challenging reelection campaign, her first as a member of Congress. Anthony Brindisi is currently ahead in polling and fundraising. Last October, Democratic Congressional Campaign Committee (DCCC) polling found Brindisi had a large advantage in favorability. Polling earlier this month shows Brindisi’s lead over Tenney expanding from two points to six points (note: margin of error is typically about three points). 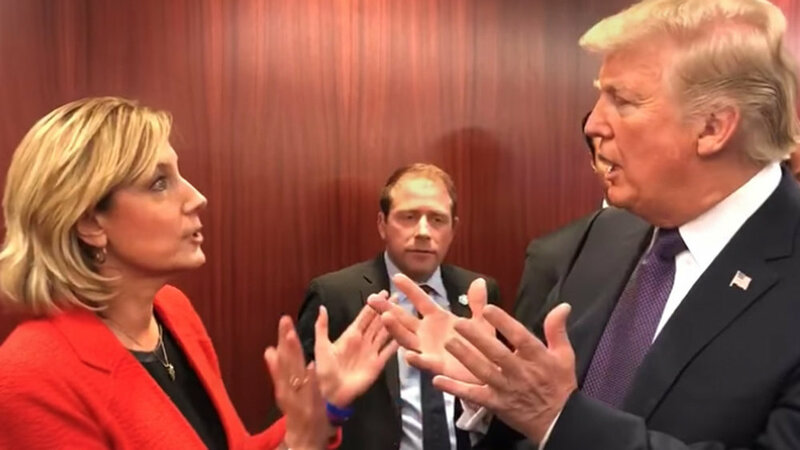 The National Republican Campaign Committee (NRCC) has not released any polling from NY-22, even though the seat is part of the “Patriot Program,” which identifies and defends vulnerable Republican incumbents. Policy alignment between Representative Tenney and President Trump has been well documented by Five Thirty Eight. This may be more helpful than hurtful to Tenney, given Trump won the district by 16 points. Tenney was elected in 2016 with a 26,000 advantage in registered Republicans. Brindisi has been very cautious to criticize Trump-supported policies, except when the president adopts positions that run counter to Brindisi’s platform. Brindisi's opposition to repealing The Affordable Care Act is a prominent example. The campaign so far has been dominated by personalities. 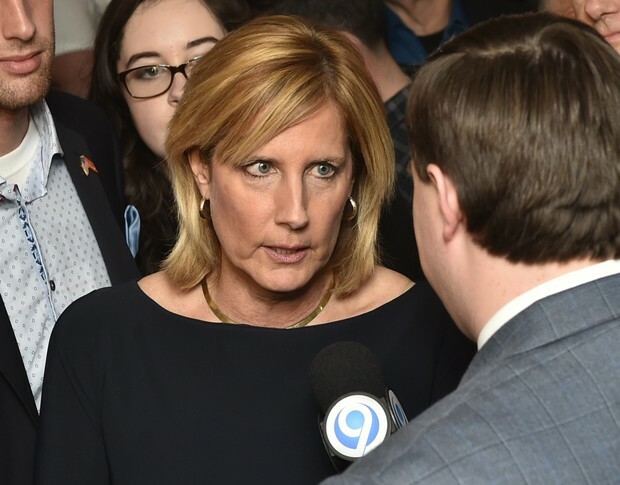 Controversial comments by Tenney on mass shooters, sexual harassment, and controversies surrounding Trump cabinet members have drawn national attention and turned the race into a referendum on Tenney’s fitness for office. This has weakened her incumbency advantage. 97 percent of House incumbents were reelected in 2016. Tenney and Trump were elected to their respective offices for the first time in 2016. Both must adeptly navigate what looks like an unfavorable midterm dynamic for Republicans. Tenney and Trump were elected with less than majority support. Tenney won 43.7 percent of the district vote. Trump won 45.9 percent of the national vote and received over 3 million less votes than Hillary Clinton. Donald Trump was the most unfavorable presidential candidate in U.S. history. Hillary Clinton was the second most unfavorable. It is unlikely the Democrats will again nominate someone so unfavorable. Anthony Brindisi has greater name recognition, favorability and experience than Kim Myers, Tenney’s previous Democratic opponent. 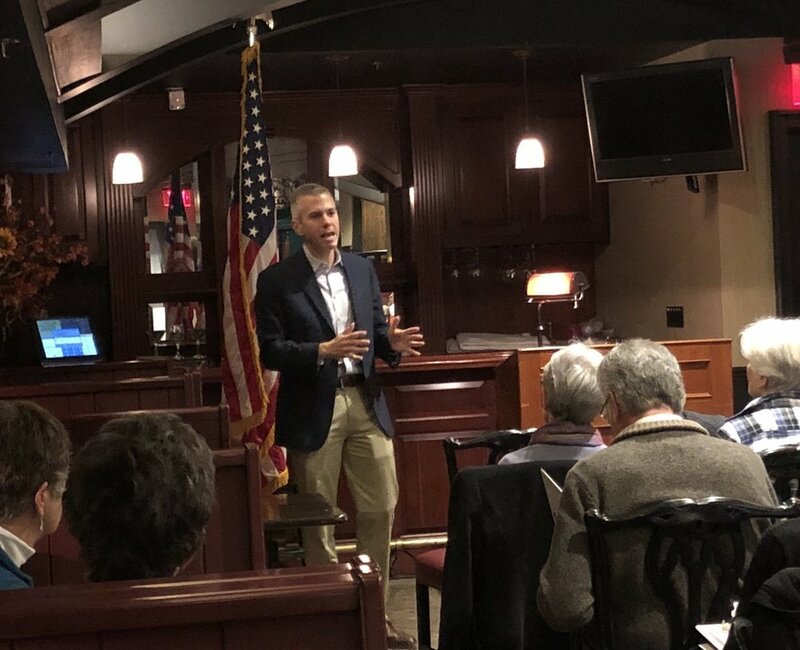 Brindisi also resides in Onedia County, widely considered pivotal to electoral success in the NY-22, and looks to benefit from the lack of a third party alternative that was present in 2016. One-third of senior officials in the Trump administration have been replaced, the highest in decades and double that of the Reagan administration. Turnover on Representative Tenney’s staff in year one was three times that of her House colleagues. This placed her tenth highest out of 435 total members. None of these individual circumstances are insurmountable. Collectively, they help illustrate collective challenges faced by Representative Tenney and President Trump in pursuing reelection.